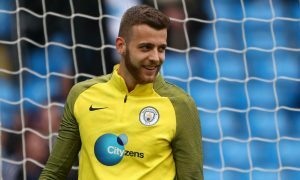 Manchester City have confirmed the earlier story that highly-rated goalkeeper Angus Gunn, 21, will return to his former club Norwich City on loan. The England under-21 international will spend the entire 2017-18 at the Championship club and it will be his first foray into senior level football after six years in City’s youth system. Son of former Norwich and Scotland goalkeeper Bryan Gunn, Angus joined the Blues in 2011 and has risen up the ranks, showing good progress that eventually led to him being on the bench for first-team games late last season when Claudio Bravo was injured. 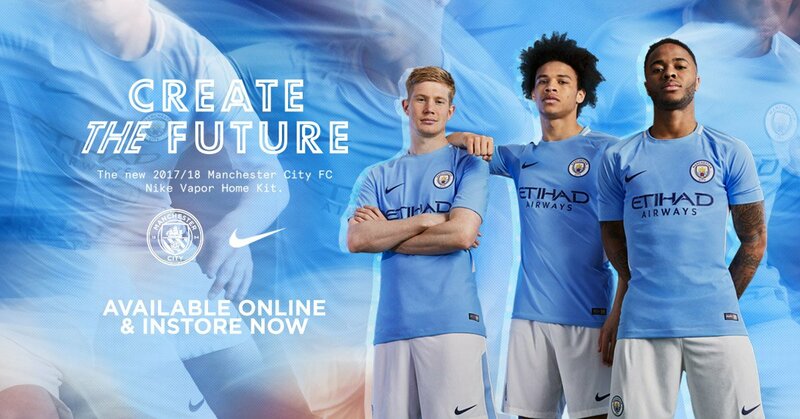 Gunn’s departure means City now have only two goalkeepers in the first-team squad, and one of them – new signing Ederson Moraes – has still not been announced because of third-party issues that should be cleared up soon. The other, Claudio Bravo, is rumoured to be on the market if there are any interested buyers.